What’s Been Going on In the World of Extreme Sports? It’s been an exciting year in the world of extreme sports during 2012 with people pushing themselves to the limit in the spirit of their respective sports be it base jumping, Parkour and in some cases even extreme ironing. Few genres of sports have seen the level of growth evident within the ever popular genre of extreme sports which continues to grow in both popularity and variety at an astonishing rate. While disproving some of the more ignorant stereotypes about extreme sports athletes, such as how they are bored thrill seeking adrenaline junkies, by organising events for charity, extreme sports have even begun to get a great deal of attention on the international scale such as inclusion in the Olympics. In America, specifically Tampa Florida, the year was kicked off with a gathering of Parkour enthusiasts, known as ‘TomJam’ in honour of the FLPK’s (Florida Parkour) founder, for a bit of free running and general friendly competition with participants flying in from as far as the UK, Germany and France. Around May, Parkour enthusiasts; Stuart Rook, Andy ‘White Bread’, and John Eames took it upon themselves to use their love of extreme sports to try and raise funds for a fledgling cancer foundation named Breakthrough. They did this by inviting other like-minded individuals to conduct a demonstration of their skills with rousing success, showing us all the more tender and caring side of the sport. In the Field of Base Jumping we have the exciting KL Tower BASE jump, held in Kuala Lumpur, which has been under way since 2001 happening again soon. While most participants of this event are normally veteran base jumpers it is by no means inaccessible to the public as with some correspondence between the organisers it is not difficult for anybody to get involved in base jumping and even if you are unable to make it for this particular event the KL Tower has now become something of a tourist attraction making it accessible throughout the year. 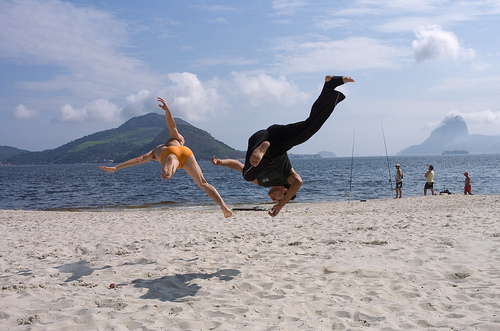 An extremely exciting development for extreme sports is the inclusion of kiteboarding in the upcoming 2016 Olympics bringing much anticipated recognition to this exciting sport and its avid followers. Though there has been some negative feedback from Australia because of this decision. 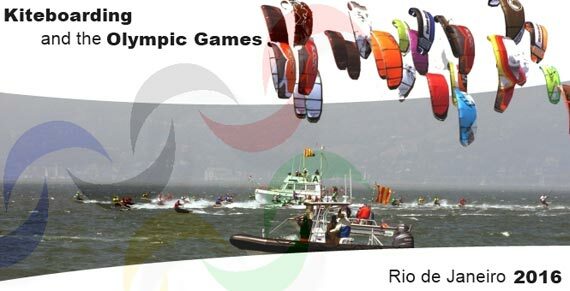 This is because kiteboarding has taken the spot usually reserved for windsurfing, an event in which the Australians have shown great prowess throughout the previous games. I think it can be agreed that extreme sports is gaining more and more momentum, popularity and diversity. With its continual growth and accessibility it looks to become a large part of all our lives whether we participate or are merely spectators. I for one am eager to see just how large its influence and impact on society will grow. And, of course, with the ever popular X Games and Asia X Games behind us, we’ve seen that this is true. We’re also all looking forward to the LA X Games kicking off in August. This entry was posted in Air Sports, Base Jumping, Land Sports, Parkour, Water Sports and tagged Base Jumping, kite surfing, Parkour. Bookmark the permalink.